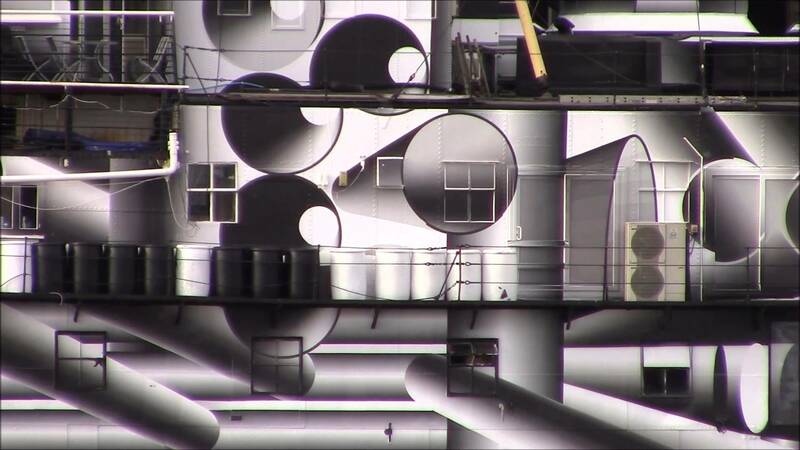 As part of last year’s 14-18 NOW, WW1 Centenary Art Commissions, the leading German artist Tobias Rehberger transformed HMS President (1918) by covering it in contemporary ‘dazzle camouflage’ designs, inspired by the Dazzle Ships of the First World War. As part of this project’s documentation, Chelsea Fine Art alumni David Kew filmed the process as it transformed the ship on the Thames. Co-commissioned by Chelsea College of Arts with 14-18 NOW, WW1 Centenary Art Commissions and Liverpool Biennial, the project was managed by Pro Vice-Chancellor and Head of Camberwell, Chelsea and Wimbledon Colleges of Arts Chris Wainwright and Business Relationship Manager Elizabeth Cameron who worked to help translate Rehberger’s artistic work and vision for the ship into a reality that can be seen on the river by the public until January 2016. David’s career spans being senior editor on the iconic first series of Channel 4’s The Word, editing documentaries, music videos and concerts for Blur, Oasis, The Travelling Wilburys, Eurythmics and Take That. He directed Judge John Deed (BBC1), Life for Daniel (BBC4), the Channel 4 documentary Living on Water, the feature films Clubbed and Twenty8K, an East End thriller. He now lives with his partner and son on a Dutch barge on the River Thames. “Studying at Chelsea in the 1980’s was a trans-formative and politically radicalising experience. It was in the height of the miner’s strike and Wapping newspaper strike against Murdoch’s News International. Everything has to come from your head or inside you. Becoming an artist is a journey inside your head. You need to have that questioning and not necessarily being happy with the answers. 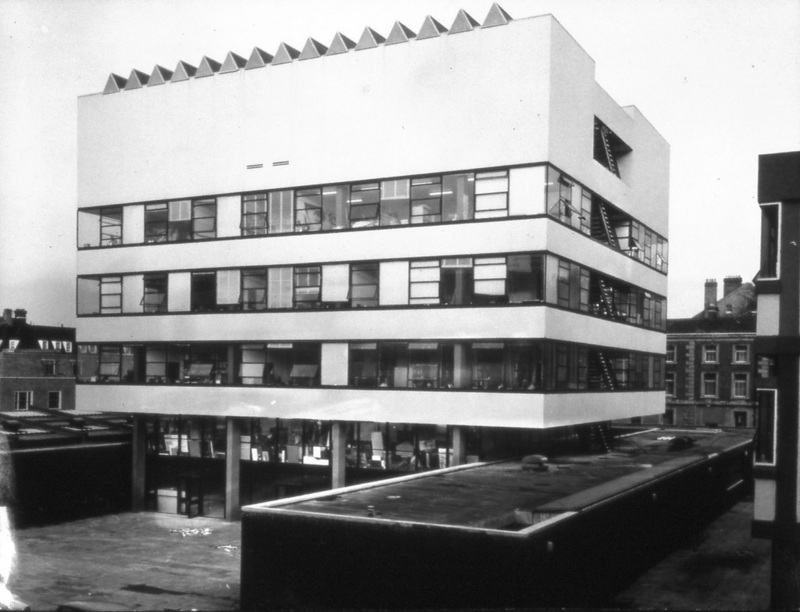 The film department at Chelsea at the time was run by Ann Reece-Mogg. It was literally a cupboard with a camera or two. There was a separate video technician. I started making films about my large 8ft by 4ft canvases, as it expressed my work more fully. For my graduation piece I travelled to Indonesia for six months. The Dazzle Ship will be on the Thames near Embankment/Southbank until January 2016.